With vast horizons, quiet roads which stretch on forever and a plethora of National Parks and Monuments, the USA is a road tripper's dream. The Western states of Colorado, Utah, Arizona, Nevada & California have more than their fair share of the iconic drives stakes. Here are some of the routes which absolutely must not be missed on a USA road trip. Perhaps one of the most beautiful drives of all time, this road snakes away from Bryce Canyon up through mountains to Capitol Reef National Park. Covering a distance of 124 miles, the road takes you through forests, vast canyons and barren desert land, through an environment that was once inhabited by dinosaurs. The 360 degree views give you a sense of the real scale of the country and fills you with enormous respect for the pioneers who first settled there. 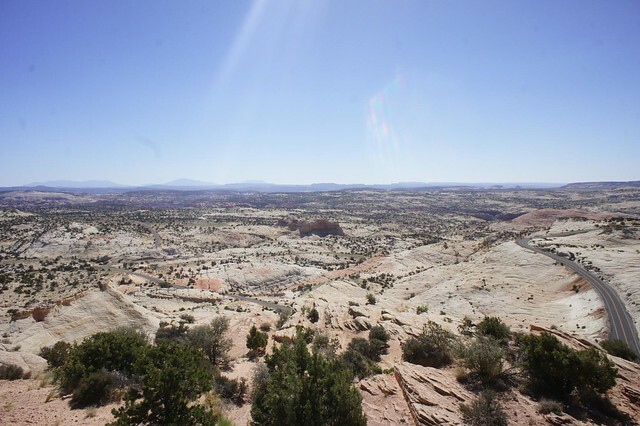 Once you reach Capitol Reef National Park, there is some fantastic hiking as well as some excellent examples of Native American petrolglyphs (cave paintings.) This route features in our Best of the South West Road Trip. Surely one of the most iconic drives out there, the Pacific Coast Highway runs for almost the entire length of California. 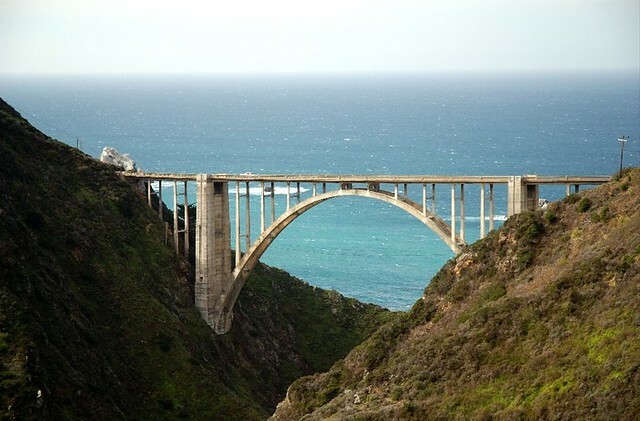 However, the section between San Francisco and Los Angeles, passing through Big Sur, is probably the most famous. The two Californian cities are highlights in their own rights, but it is the wind swept beaches, sheer cliffs, giant surf and marine life which attracts tourists in their droves each year. This route features in our Pacific Coast Highway & Highlights of California Road Trips. This beautiful section of Yosemite is only accessible during the summer months - it is closed during the winter due to the snow. This, as well as the fact that the majority of visiotrs concentrate their efforts on the valley area, mean that the number of cars on the road is relatively low even in the summer. Reaching up to an elevation of over 3,000m, the views from the road are absolutely stunning. 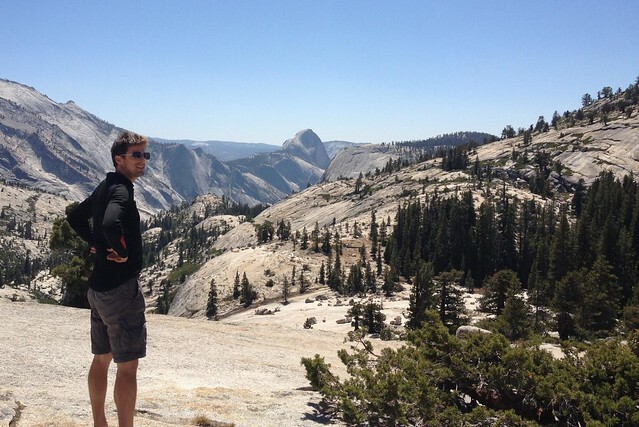 The road passes the lush Tuolumne Meadows and then rewards visitors with outstanding views of the Half Dome. There are several lakes along the way where you can go wild swimming. Once you have left the park, there is a steep descent down to Mono Lake. The Tioga Pass features in the Highlights of California and the Las Vegas & California Road Trips. One of the 7 Natural Wonders of the World, the Grand Canyon it quite rightly up there on most people's bucket list. Most people enter from the South entrance, but the East entrance is best if you're approaching from Monument Valley and offers a stunning drive. 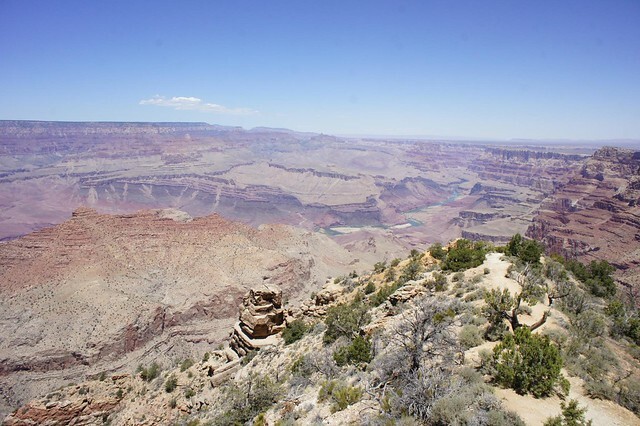 The distance itself is not that great, but there are so many viewpoints, each offering a slightly different angle of the Grand Canyon, so you could quite easily spend all day on the road. The Desert View Drive features in the Best of the South West Road Trip. You might think we're mad including a city drive amongst the National Parks & scenic byways, but driving down the Las Vegas strip ticks all of the iconic drive boxes, especially if you do it at night. The scenery is a complete assalut on the senses, with bright pink flamingoes, pirate ships, the Eiffel Tower and Camelot castle just some of the sights that you will see. Very few people choose to walk in Las Vegas, so get in the car, turn the air con up and enjoy the show! 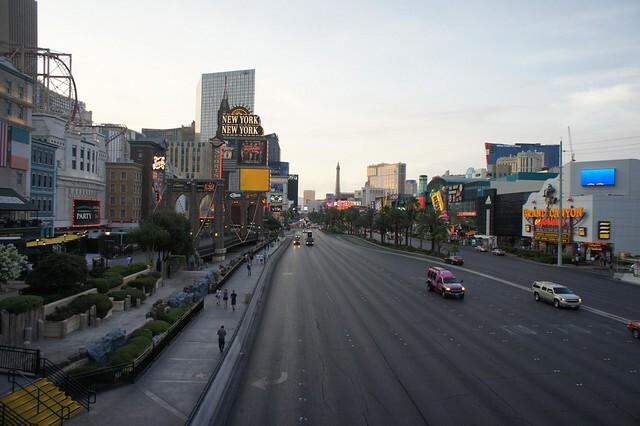 The Strip features in the Best of the South West and Las Vegas & California Road Trips. You can't have an article about iconic road trips without mentioning Route 66, the Daddy of all road trips. The total route in ite entirerty stretches from Chicago to Santa Monica and whilst some people like to travel the full route, going through 8 states, other people like to sample a strecth of it. The section from Flagstaff through to Seligman in Arizona passes through desert and it is possible to visit ghost towns along the way, abandoned in the last century. 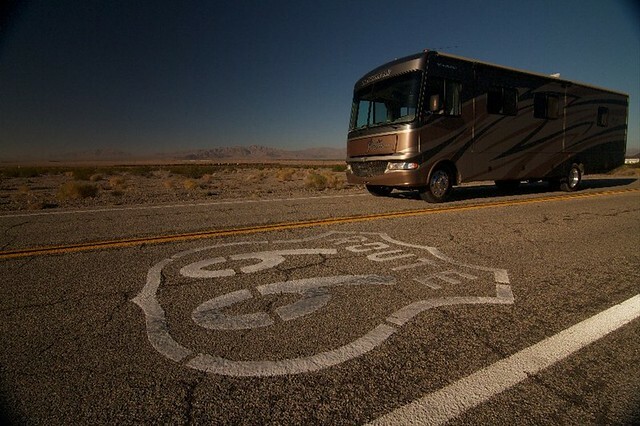 Route 66 features in the Best of the South West Road Trip.